When you’re ready to seek out the addiction recovery care you need, our drug rehab center is ready to provide you with the guidance you need. 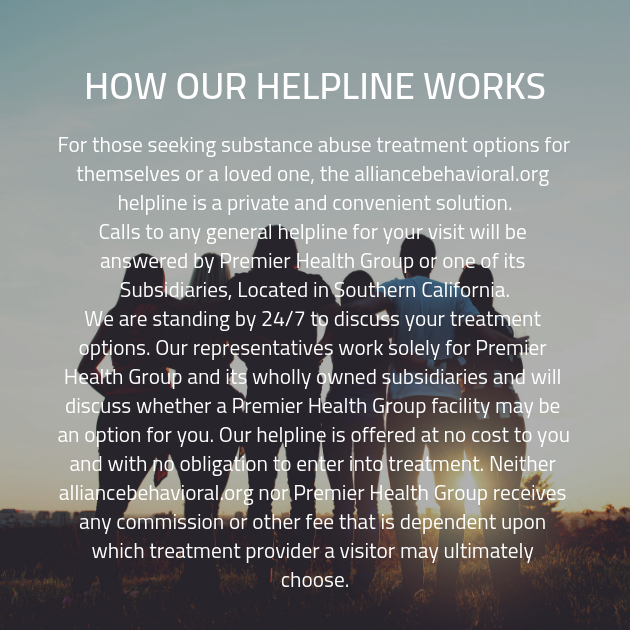 Get in touch with one of the addiction specialists at our drug addiction recovery center and we’ll be able to answer any questions you might have about our program. Pick up the phone and begin your journey to recovery now!